WinterDOES IT FIT YOUR CAR? 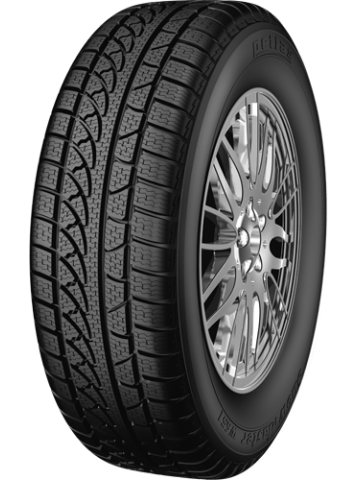 The ideal winter tire for passenger cars. 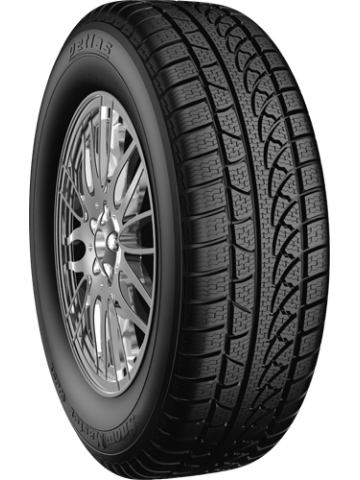 This tire maximizes your vehicle performance on snowy and icy surfaces. 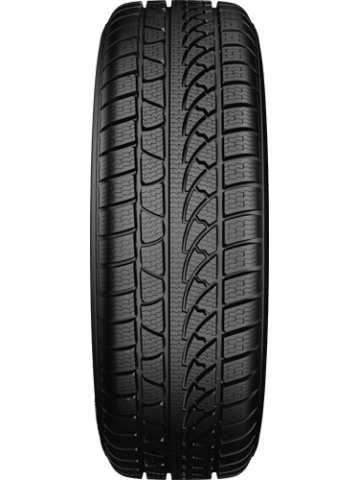 Provides confdent stopping power and reliable handling during driving. 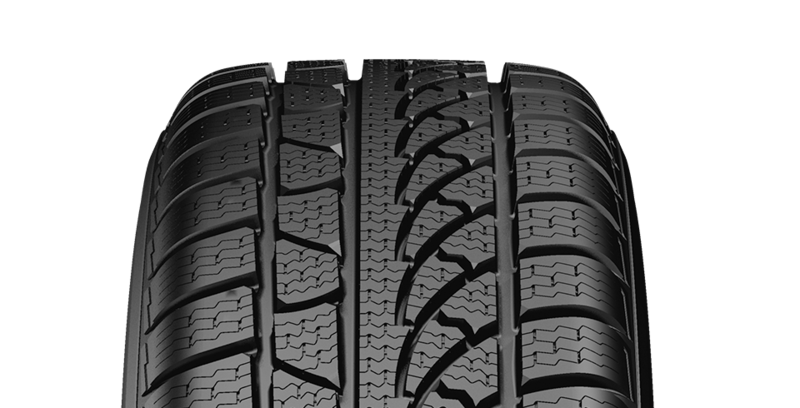 Wide tread blocks enables confdent stopping performance on snowy and icy surfaces. High maneuverability capacity thanks to its outer block design.